Lots of learning! Lots of fun! This week, Learning for the … [Read More...] about Activity Coordinators’ Network rips it up! We believe that you are never too old to learn. 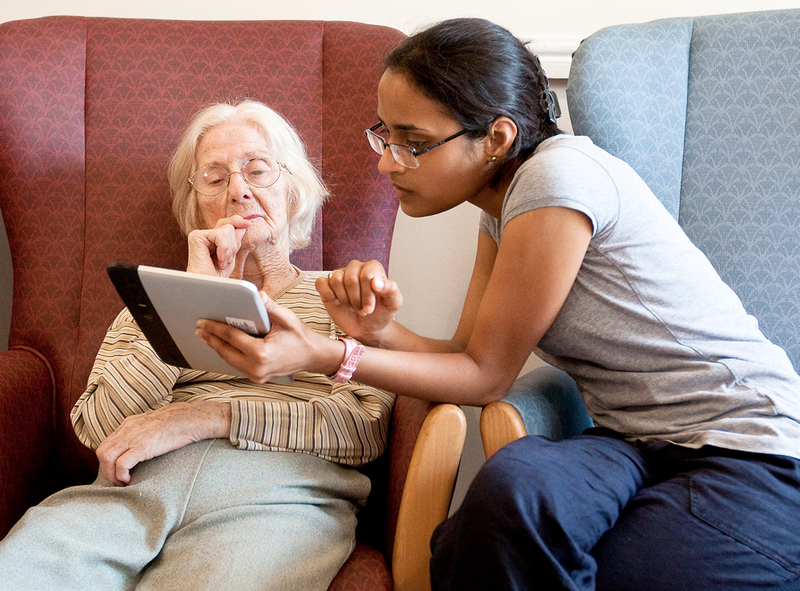 L4A works with 200 older people each year in care homes, nursing homes and their own homes to improve wellbeing through learning. Research shows that learning in the later stages of life can boost confidence, give a more positive outlook on life and delay on the onset of dementia. Lots of learning! Lots of fun! 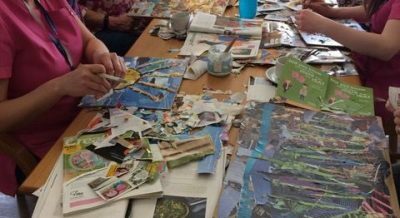 This week, Learning for the Fourth Age brought together representatives from over ten care settings for a "torn paper" workshop. The idea was to explore a new … [Read More...] about Activity Coordinators’ Network rips it up! Our work would not be possible without the ongoing generous donations from our supporters.